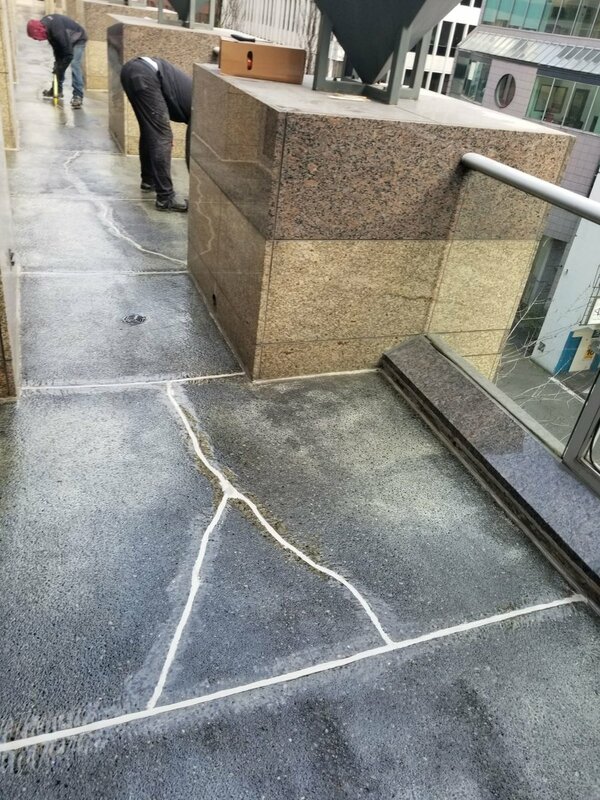 For this project, we crack chase cracks, clean the surface, primed the whole deck and cracks, caulked the cracks, and the base coat, sand rejection with top coat, and then finally a finishing coat. 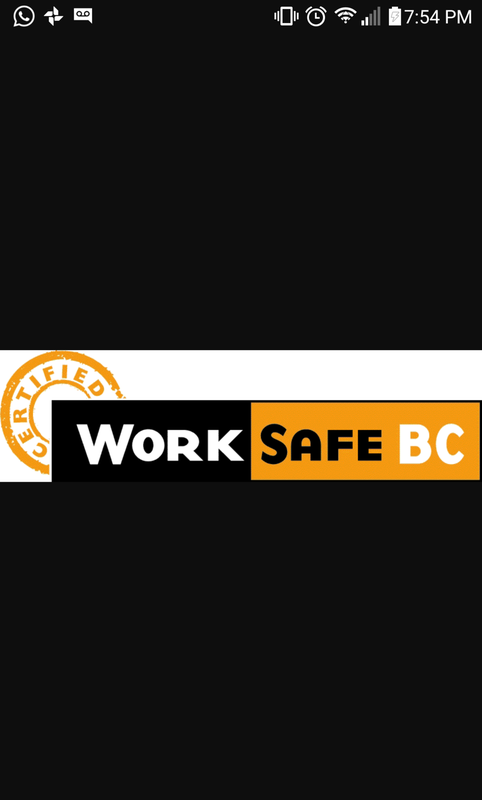 Next Level Caulking LTD is proud to be members and associated with the following organizations. Leo is very professional. We had some very poor work done by another contractor who would not repair any of his work. The damage was quite substantial with water seeping into the garage causing extensive damage. Leo came to look and it really was guess work at the start to determine how to repair the damage. He came out on several occasions until it was finally fixed. This was not his problem but when he agreed to repair he didn't stop until he figured it out. We really appreciate his work ethic and would highly recommend him! We provide service to: Vancouver, North Vancouver, West Vancouver, Burnaby, Coquitlam, Port Coquitlam, Port Moody, Maple Ridge, Surrey, Richmond, Delta, Langley, Squamish, Whistler and more! 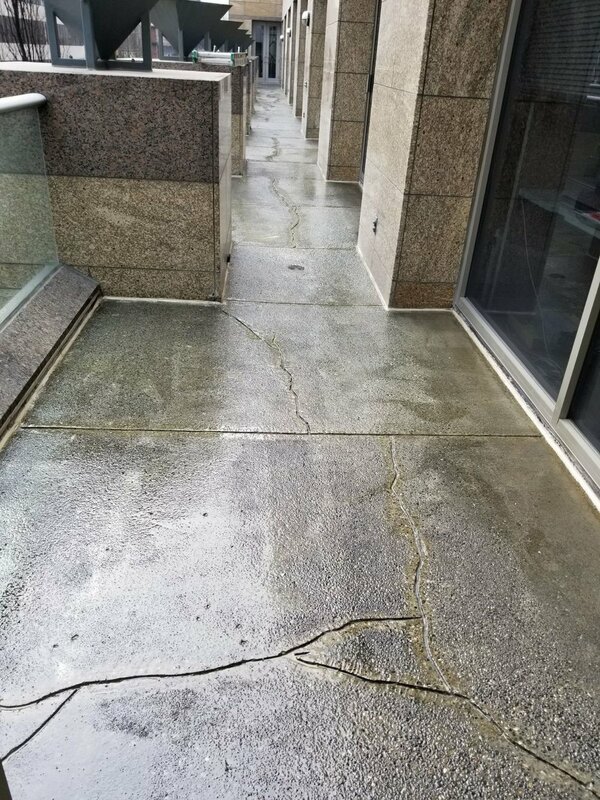 Created by Next Level Caulking LTD.